Food safe, hygienic, easy to clean and hard to damage, quartz worktops are a great choice for kitchens and bathrooms. 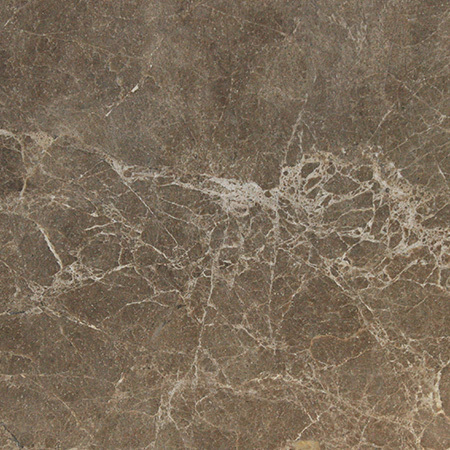 They’re available in a wide range of natural stone shades as well as bright primary colours. Many quartz worktops have patterns that mimic the speckling of natural granite, so you can get the look you want in the right colour at the right price. 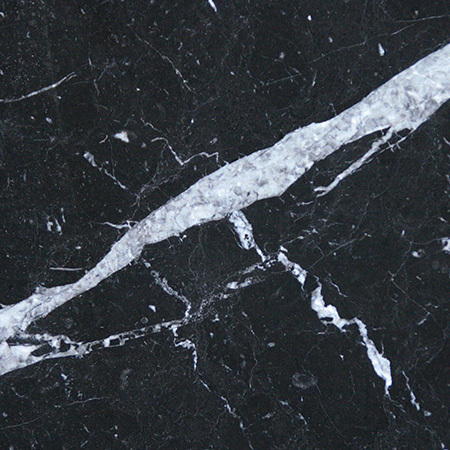 As an example, if you’ve been eyeing up midnight granite, you’ll love black Ceasarstone! If you’re looking for an amazing stone at a great price, get in touch. Advances in transport and quarrying techniques have made granite much more affordable in recent years, and we’re committed to passing on savings to our customers. 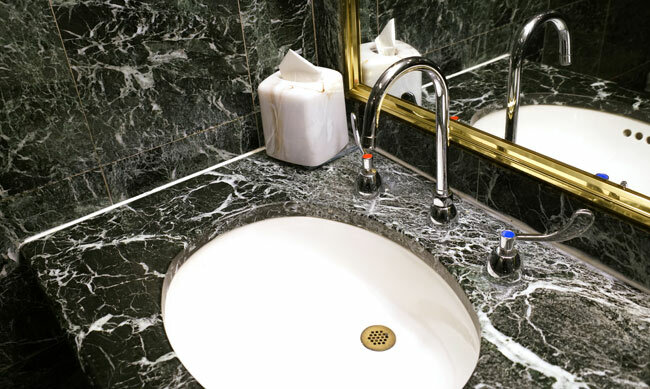 Whatever your budget, we’ll find the right stone for you whether it’s granite, marble, quartz or something else entirely. Ask us about your options and you may be pleasantly surprised! 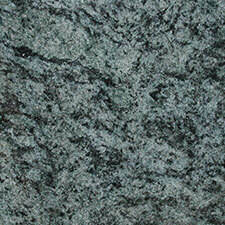 The colours of granite are limited to those found in nature. 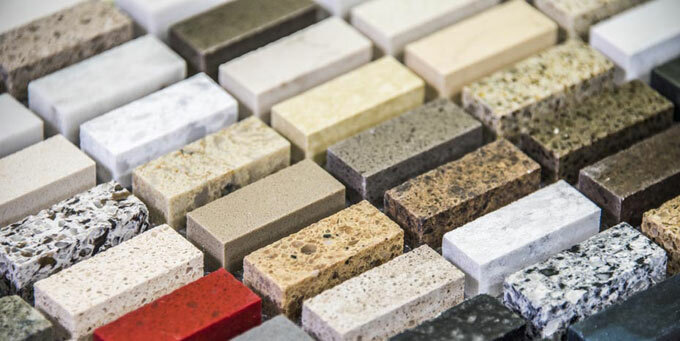 While granite naturally occurs in a wide range of colours, including blue, yellow and red, the stone doesn’t have the intensity that manufactured dyes can give. 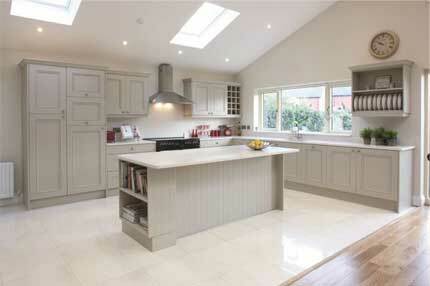 If you’re looking for a particular colour, then quartz worktops are an excellent substitute. 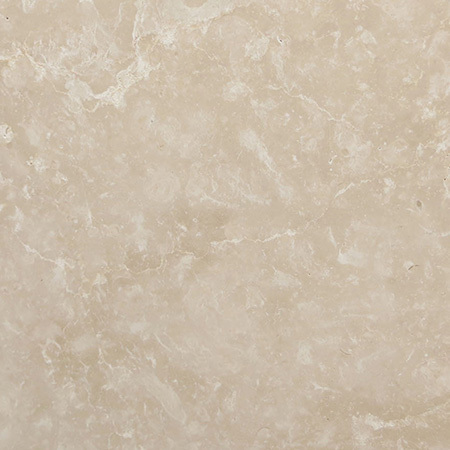 Ceasarstone is available in natural shades, while Arena Stone offers bright hues. 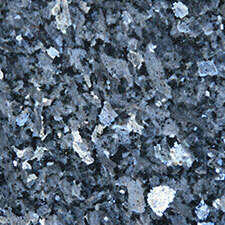 The dense speckled look of some granites isn’t to every taste. If you like the natural colours of granite but would prefer a more uniform hue, check out the plain quarts worktops from Quartzforms. The specialist manufacturers offer a palette of over 50 colours, from white to black, delicate pink to deep red. 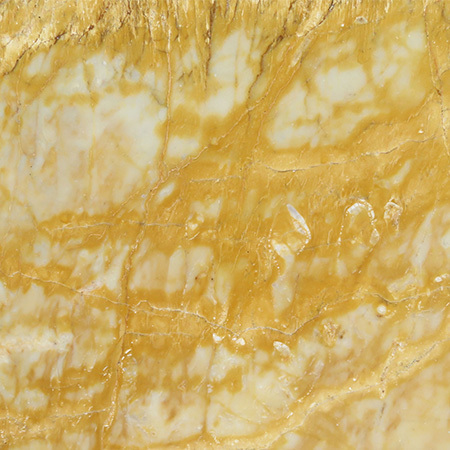 The stone produced has a smooth visual texture and takes a polish well. 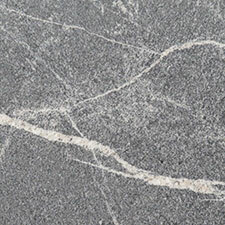 As granite worktops are made from slabs of natural stone, it’s impossible to guarantee that a worktop made of multiple slabs will be entirely consistent. 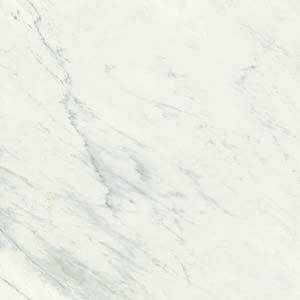 Manufactured to clear specifications, quartz worktop slabs are uniform in colour and texture. Some manufacturers even offer the same shade in multiple formats, such as worktops and tiles. If you want to create a consistent look, choose a speckled or plain quartz such as Samsung Radianz Quartz or Okite. 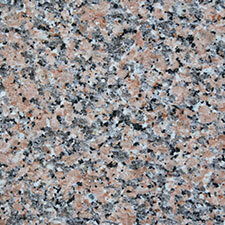 Quartz worktops combine the speckling often found in granites with bright, industrially created shades. 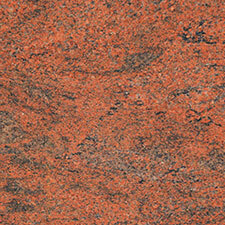 If you’re looking for a more vivid colour than nature can offer, try Silestone. This quartz worktop company offers a dizzying choice, with shades ranging from lime to lemon, pillar box to navy, as well as neutral and natural tones.